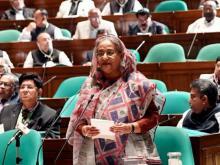 A high level committee constituted to review the existing quota system in government services on Monday submitted their report to Prime Minister Sheikh Hasina suggesting its complete abolition in recruiting first and second class officers in government services. 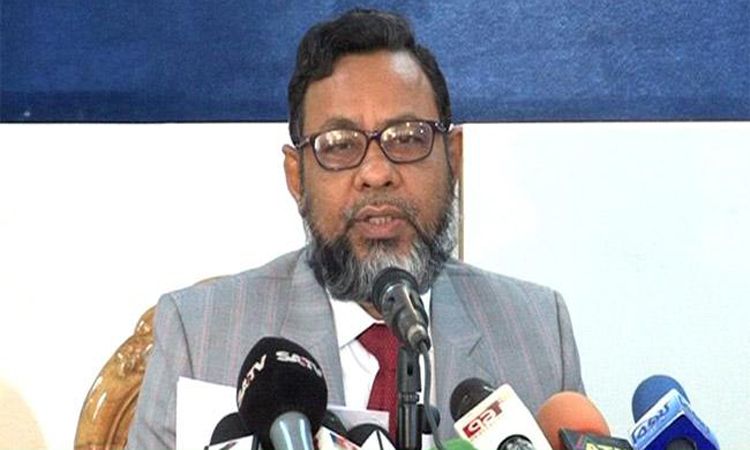 “We have submitted our report to the Prime Minister proposing cancellation of quotas in recruiting officers from 9th grade to 13th grade,” head of the committee Cabinet Secretary Shafiul Alam told journalists at Bangladesh Secretariat here. ethnic minority groups of people should exist either”. “Now the Public Administration Ministry will submit the report to the Cabinet after taking the Prime Minister’s approval, and gazette notification in this regard will be issued thereafter,” he said. The government on July 2, 2018 constituted the committee against the backdrop students and jobseekers protests demanding quota system reforms alleging that the arrangement was depriving brilliant students from getting jobs in civil services. The cabinet secretary said the committee sought legal experts’ opinions about a related court verdict on Freedom Fighter quota but they said the judgment would have no effect on the proposal as “this is a policy decision of the government”. this stage “the quota is not indispensable for them”.